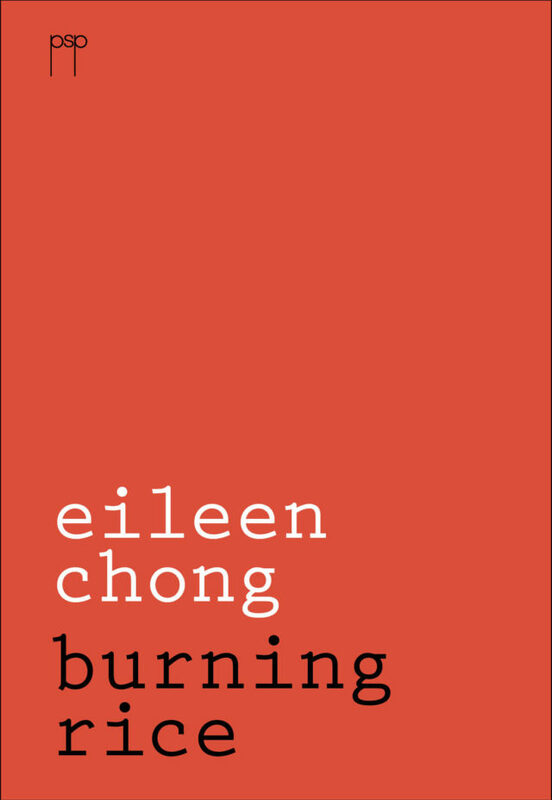 Eileen Chong's first poetry collection has now been reprinted by Pitt Street Poetry in a convenient pocket paperback format. In 2012 Burning Rice was highly commended for the Anne Elder Award for a first collection of poetry published in Australia. In June 2013 it was shortlisted for the Prime Minster’s Literary Award for poetry. The first edition of Burning Rice was published by Australian Poetry in 2012 as part of its New Voices series and sold out in record time. Pitt Street Poetry is proud to issue the second edition of this popular collection in a convenient pocket paperback format.